$2.5 Billion in Development, Acquisitions & Dispositions ‹ The O'Donnell Group, Inc. 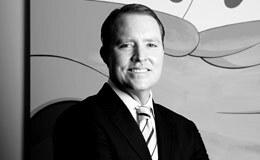 In 1992, Douglas O’Donnell started his career in commercial real estate by joining O’Donnell Property Services and later Insignia Commercial Group, Inc. He worked his way up through the companies from Leasing Coordinator to eventually overseeing the leasing and sales activities for the 25,000,000 square foot portfolio. Click here to read Douglas O’Donnell’s full bio. 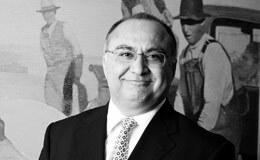 As Controller for The O’Donnell Group, Mr. Taleghani serves as an executive manager in which he oversees all accounting for all assets and property management within The O’Donnell Group and O’Donnell Management Company. Click here to read Mr. Taleghani’s full bio. 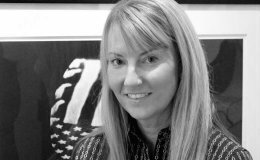 As Director of Property Management for The O’Donnell Group, Ms. Carroll oversees all property management, tenant improvement, construction and leasing for The O’Donnell Group. Click here to read Ms. Jennifer Carroll’s full bio. 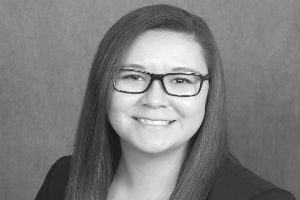 Ms. Bae serves as Acquisitions Manager within The O’Donnell Group. She is responsible for researching and reviewing potential acquisitions. Click here to read Ms. Alexandra Bae’s full bio. 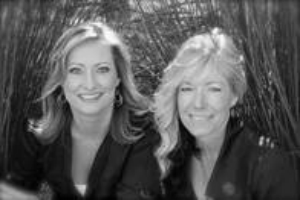 Ms. Vyeniel and Ms. Drysdale oversees the property management for The O’Donnell Group’s Northern California properties. Click here to read Ms. Vyenielo and Ms. Carol’s full bio.